Yep, this is an interview, from the March 2009 issue of the official B’z fanclub magazine. You only get it if you’re a member of B’z PARTY. This is just a rather small part of the interview, but I’ll continue to translate parts of it until I have the whole interview translated. I’ll keep you updated. For now, just enjoy. ―In the last report, the last thing you did was a photoshooting and then went into a break from November 2008, but were you really on a break? I：I was in Hawaii all the time. ―What did you do on Hawaii? I：In the morning I went surfing, and from noon I just relaxed. M：That was on new year’s day. ―Have you talked about doing this long before the show? M：Yeah, we already decided we would do it. ―Matsumoto-san, you didn’t go golfing in Hawaii this time? ―Did you go to your usual place for golfing? M：No, this time I went to a lot of different golf courses. ―Have you always been in Hawaii during your break, Matsumoto-san? M：I was attending Gibson’s “Dark Fire” announcement event, so I have been there after that was over, after Christmas. ―What kind of guitar is the “Dark Fire“? M：It’s a kind of robot guitar. You can change the tuning with just one switch. ―You were taking a look at the “Dark Fire” at the announcement event, but have you played it already? M：I played with the guitar, but I haven’t used it in recording, so I don’t know the Dark Fire’s potential yet. ―You two also went to concerts, right? I：I went to a doa concert in Shibuya. Everybody was having fun. It was really good. I was also meeting the band backstage. M：I was playing a song as a guest at Amuro-san’s and Hamada Mari’s concert. ―Have you planned doing this all along? M：No, it was right before the concert. I just wanted to go see Mari’s concert, but then she suddenly convinced me, so I thought let’s do it. I：Masuda Takanobu was at the keyboard? M：Yeah. Miyawaki “JOE” Satoshi and Yamada Tomonori and the like were there, too. Just like old times. It has been some 20 years since I last played “Blue Revolution”. The end was really great, too~. ―Has it also been some 20 years since you last met the band members? M：No, that’s not the case with Mari-chan, but I don’t think I have met her even once during the year. 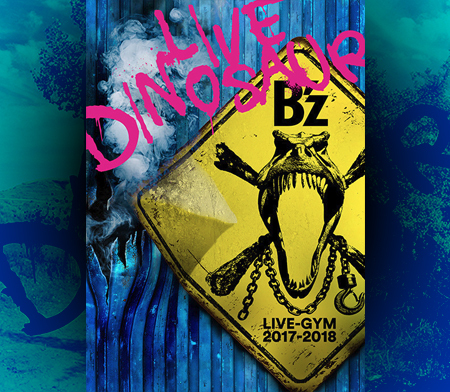 ―On December 10, “B’z LIVE-GYM Hidden Pleasure~Typhoon No.20” was released, and, along with it, a B’z tree was showcased in Hachikoumae, Shibuya. ―The tree changes its lighting at day and at night, which one have you seen? I：The tree was shining in blue color, so it was at night. M：I think I’ve seen it at night as well. 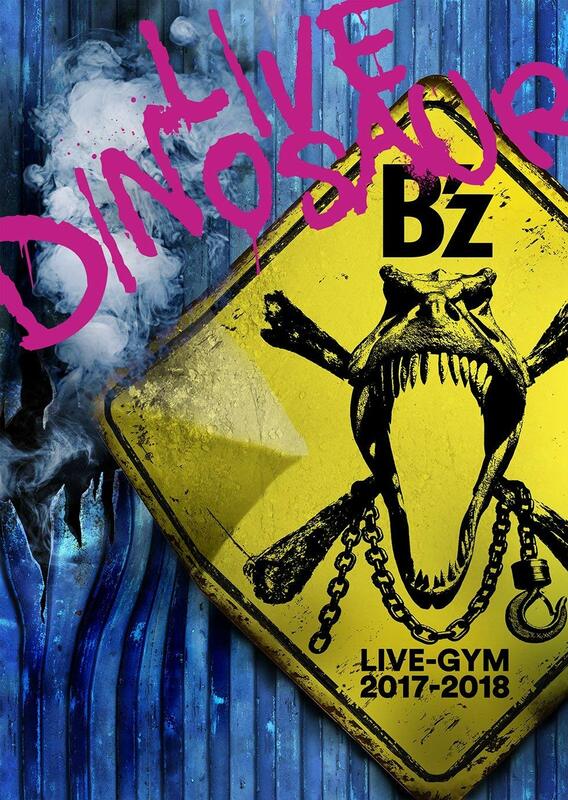 ―In the week it was released, B’z balloons have been distributed, have you seen this as well? I：I’ve seen it! It was really cute. Let’s continue and enjoy the Pleasure! NICE! I just want to read more! Keep up the good work Art!